It’s safe to say that Subaru’s having a pretty good start to 2018. January and February brought in record monthly sales for the brand, and March is continuing that trend with another best-ever sales month, increasing sales 5.9% from this time last year. All in all, this has been the best first quarter Subaru has seen yet. 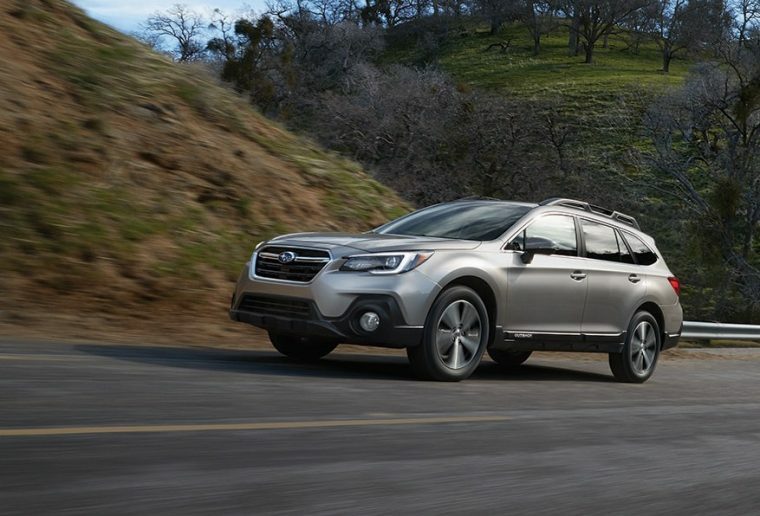 Subaru sold 58,097 vehicles in the month of March, with a total of 149,703 vehicles sold so far in 2018. At that rate, Subaru is sitting at a 3.9% gain in sales when compared to 2017. In addition to having three best-ever sales months to start off 2018, Subaru is also celebrating 49 consecutive months of sales exceeding 40,000 vehicles. Subaru’s SUV lineup has seen significant growth this year, as well. The 2018 Crosstrek had its best sales month ever with more than 13,000 vehicles sold in March, a staggering 88.2% year-over-year increase. The 2018 Outback also did exceptionally well with its best-ever March sales, seeing a 5.7% year-over-year increase and rolling in with 16,822 models sold.